RC is an award winning photographer and author of the best selling books Get Your Photography On the Web and The HDR Book. 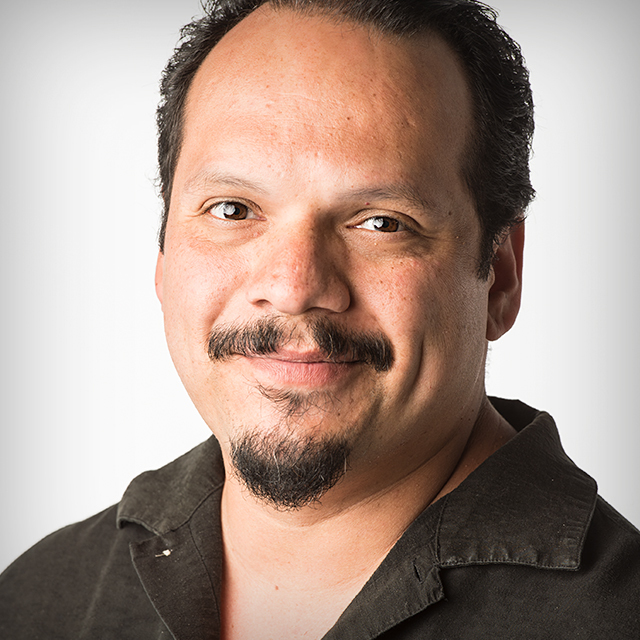 An Adobe Certified Instructor in Photoshop, Illustrator, and Lightroom, RC has over 20 years in the I.T. and e-commerce industries and spends his days developing content for all applications in the Adobe Creative Suite.